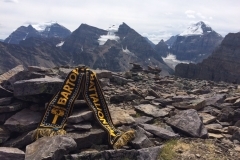 Submitted by members from far and wide. 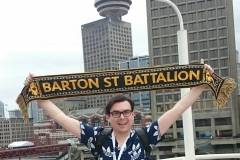 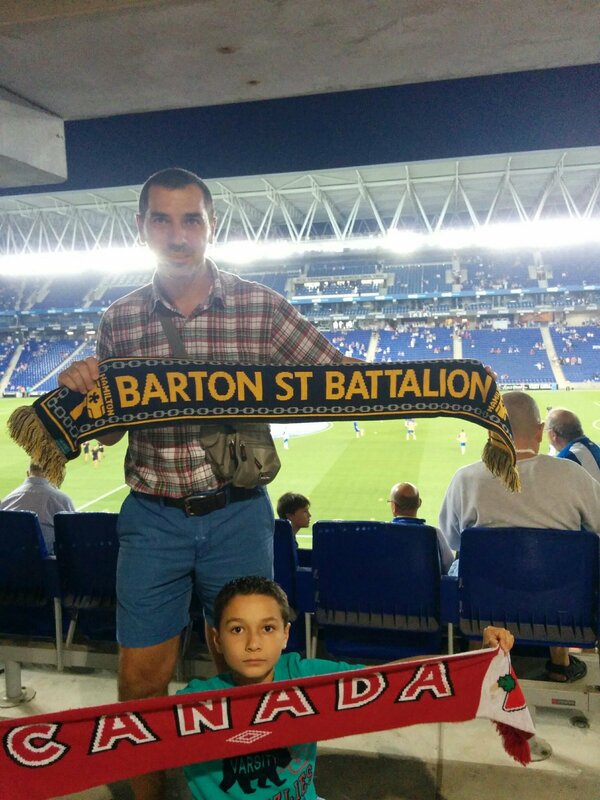 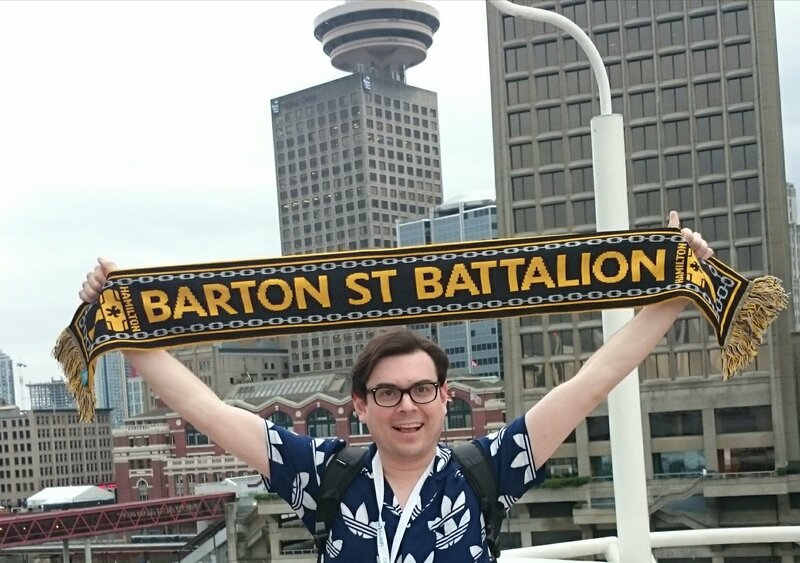 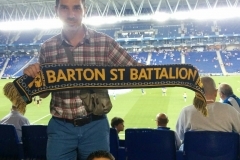 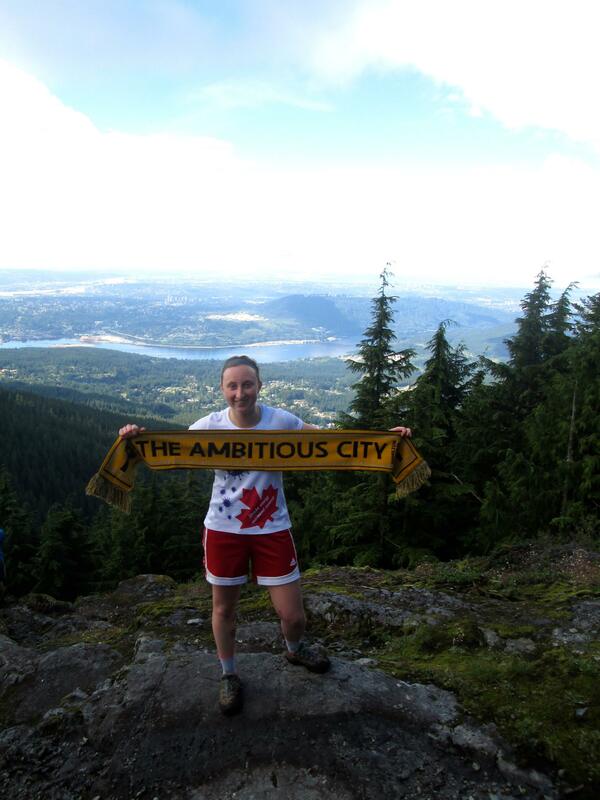 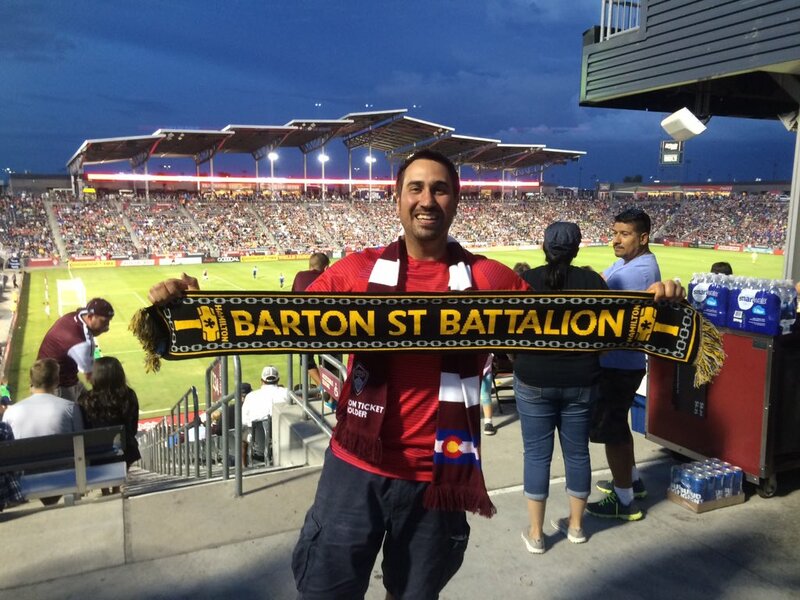 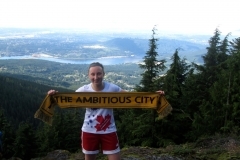 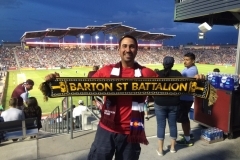 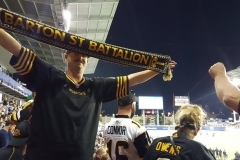 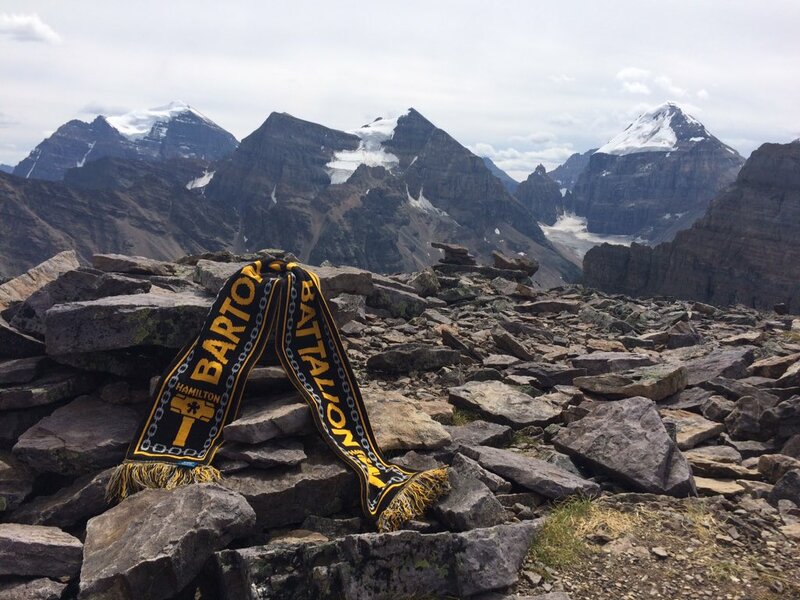 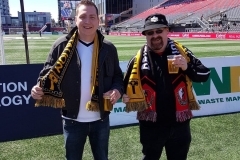 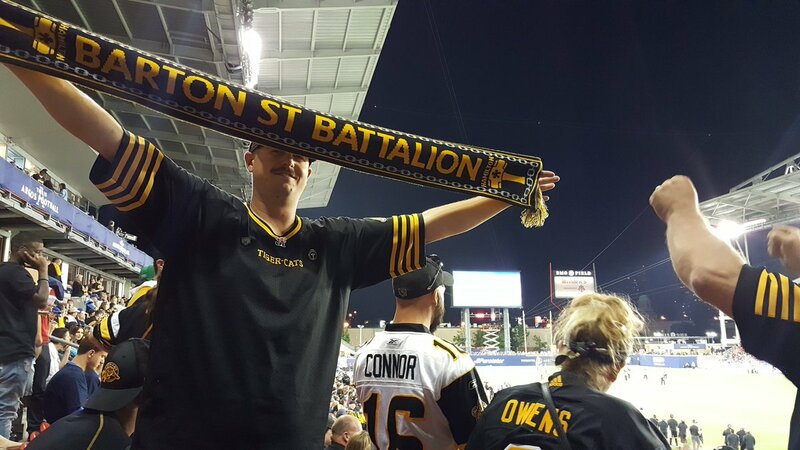 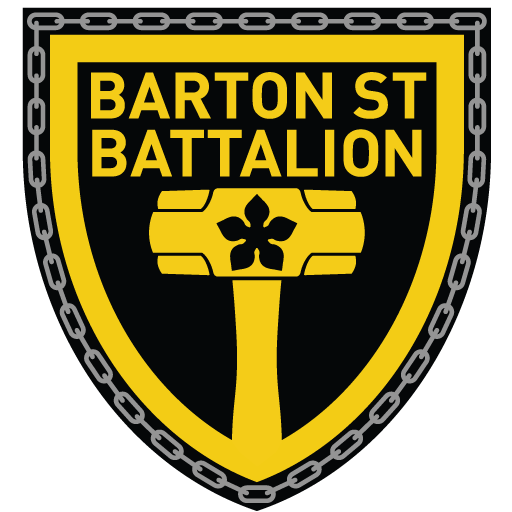 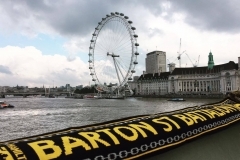 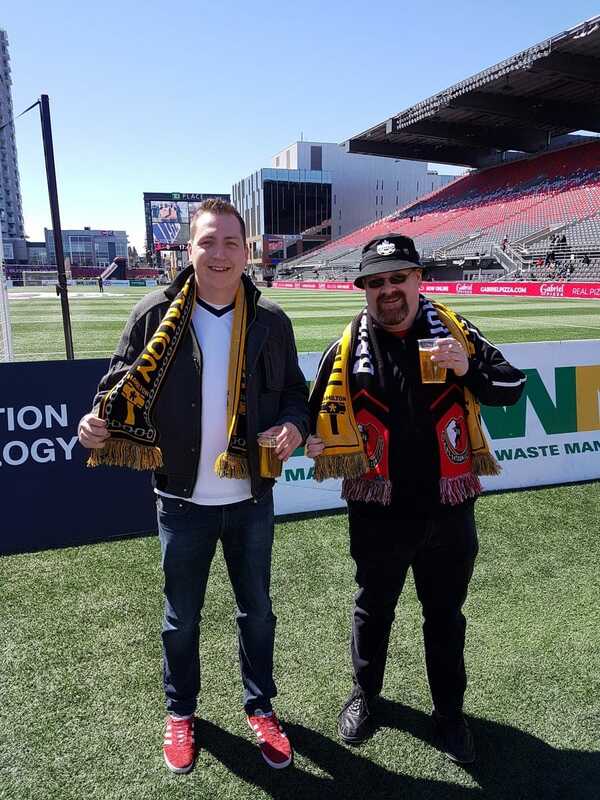 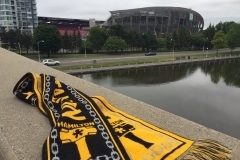 Have an Battalion scarf? 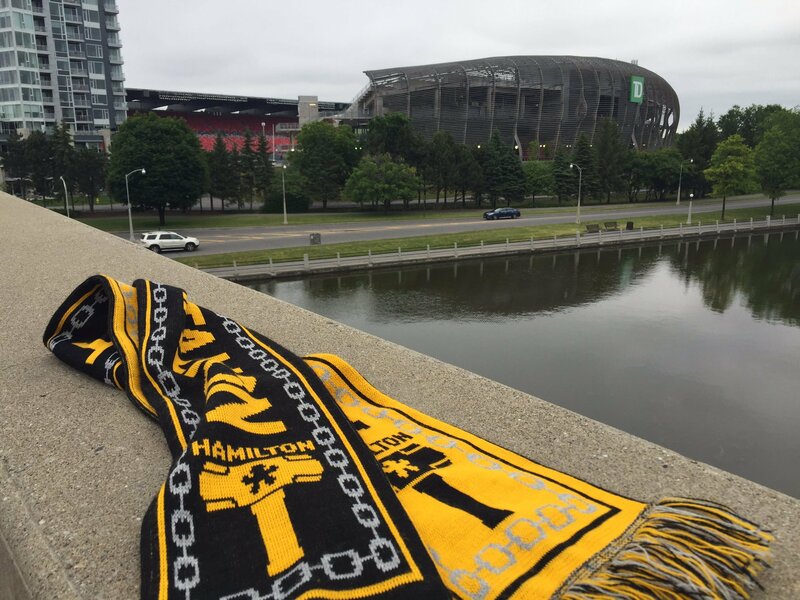 A hammer t-shirt? 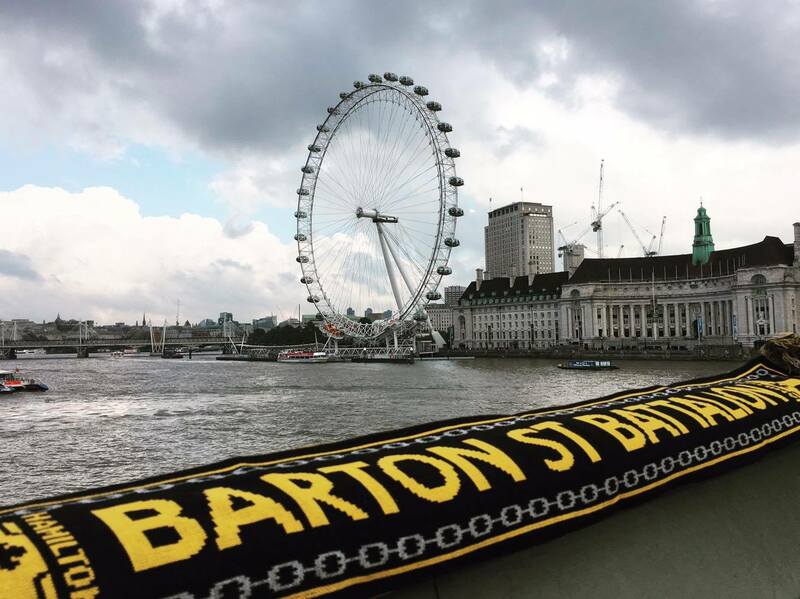 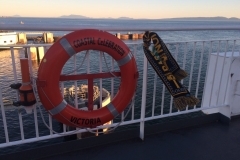 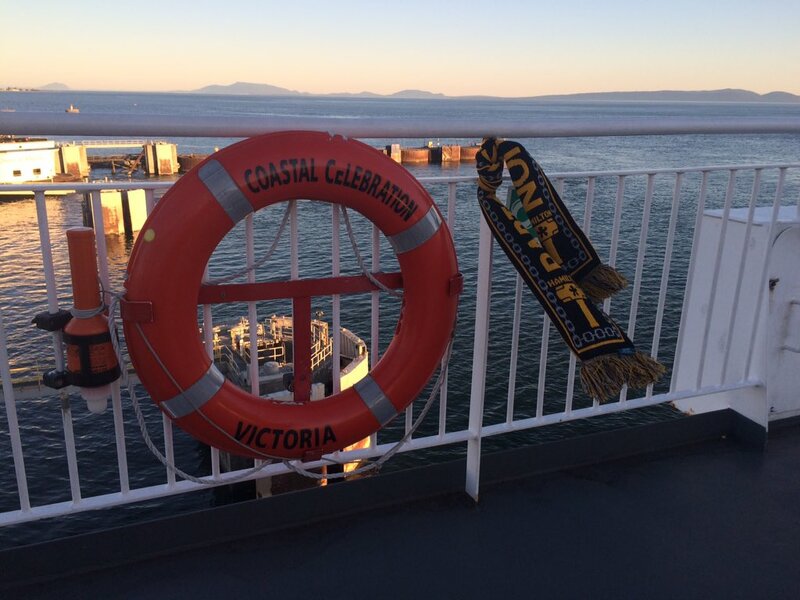 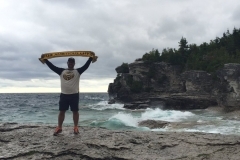 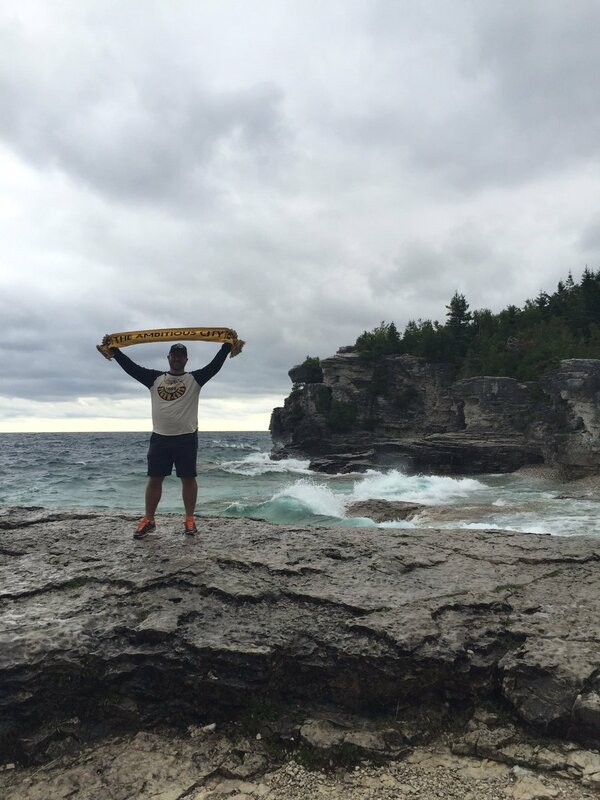 Take a photo with it on vacation or on away days and we’ll add it to the gallery below!